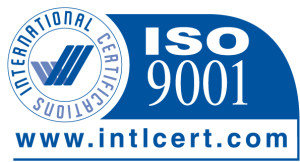 StockCap has established itself as a leader in the field of product protection since 1950. 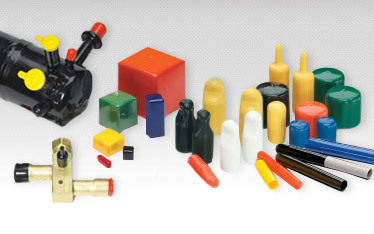 Extensive molding capabilities allow for a wider selection of vinyl, rubber and plastic plugs and plastic caps for general product protection. 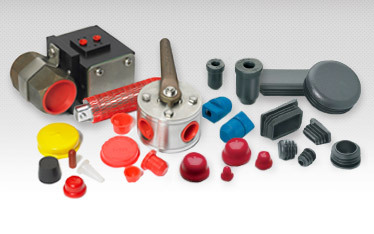 Efficiently manufactured plastic products, including electrical connector caps and side pull plugs, are also created for a variety of uses. Furthermore, as the largest dip molding company in the world, StockCap offers greater options for your protection needs. 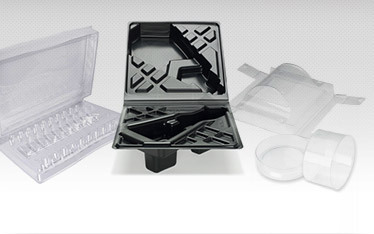 Along with a wide range of product lines, StockCap creates custom molded parts designed to your specifications. 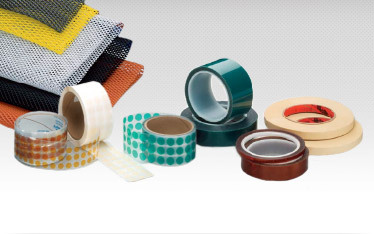 Whether you need a standard tube end cap, a vinyl cap, or a custom part, StockCap is ready to find the solution that works best for you.